5th issue. A selection of the stories most suitable for younger children. 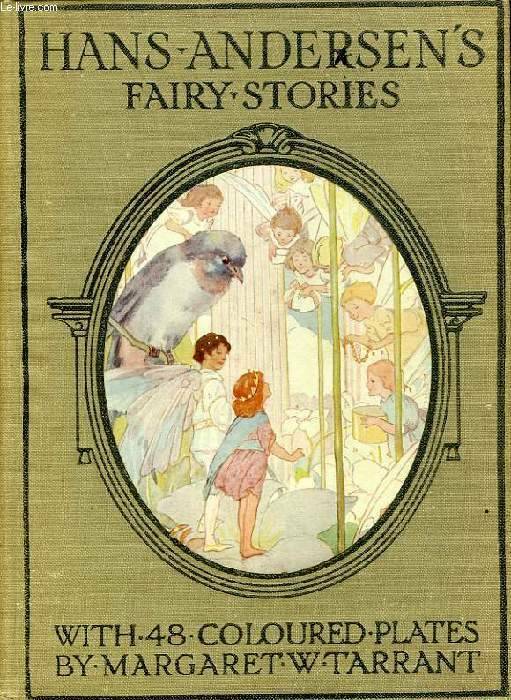 With 48 colour plates by Margaret W. Tarrant.